Are you hard working, motivated and committed to learning new skills? 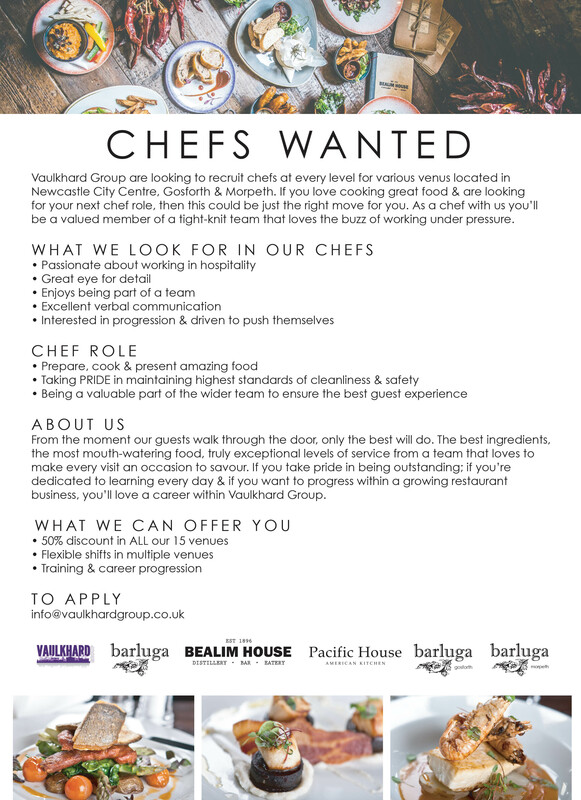 We have a vacancy for a Commis Chef at Barluga Morpeth. We are on the look out to expand our front of house staff in both Grey Street and Morpeth. Successful applicants must be vibrant and friendly, hard working and dedicated, able to work in a tight team, as well as with a high level of individual responsibility. We work under pressure, but enjoy continual training and development, as well as in-group promotion opportunities. To apply, please forward a copy of your CV with covering letter detailing why you’re the right candidate for the role. Are you looking for full/part time work? Which of the following roles would you like to be considered for? Which site would you like to apply for? What relevant experience do you have that will help you in your preferred job role? 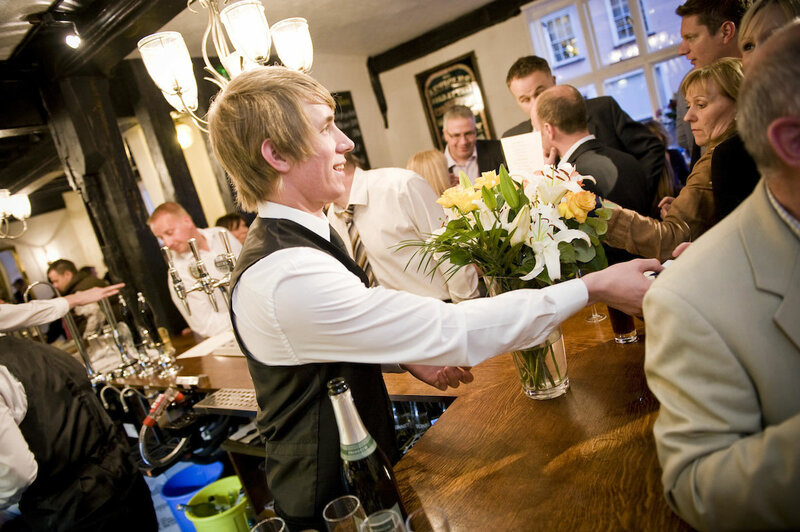 What qualities can you bring to the team at barluga? Do you have any time off planned in the next 3 months?